Volume 22.96 cu. ft. / 0.65 cu. 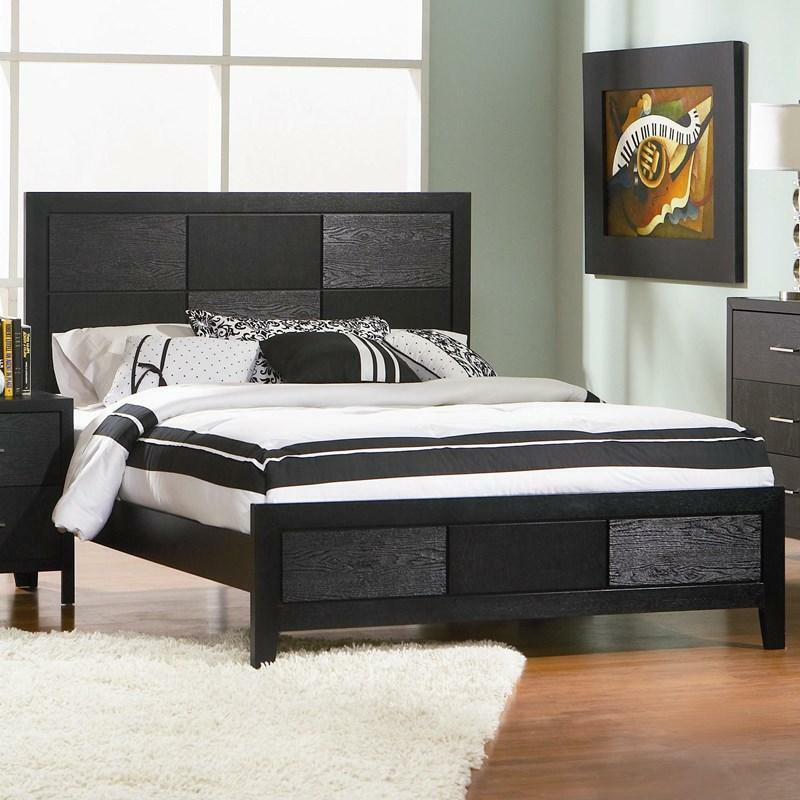 m.
This sleek modern design is a fantastic headboard optionto add to any bed in your home. 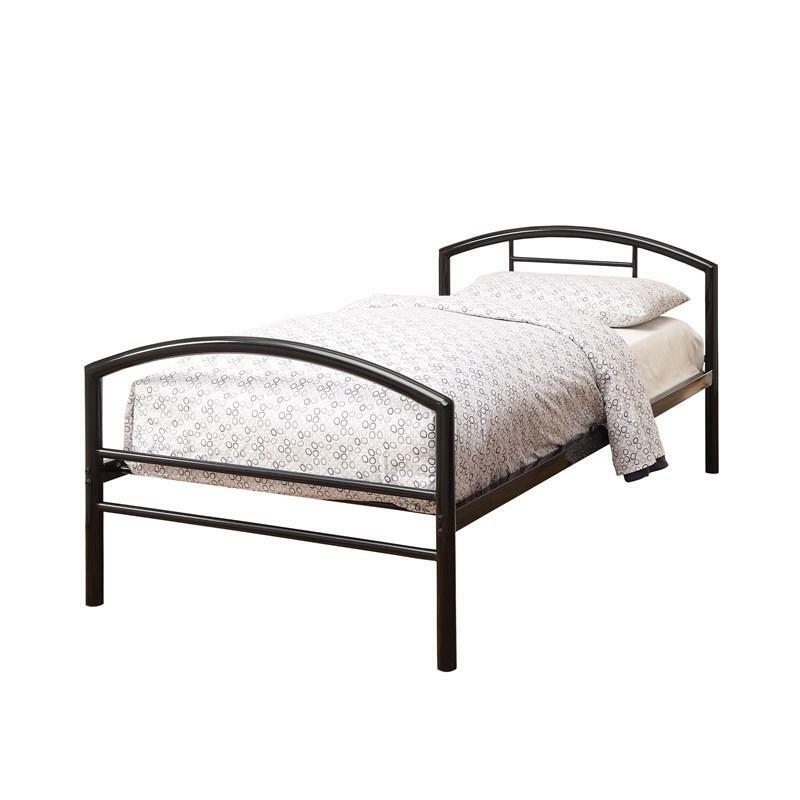 Featuring a durablemetal construction and a unique weave design, as well asthe ability to fit either a full or queen bed frame. 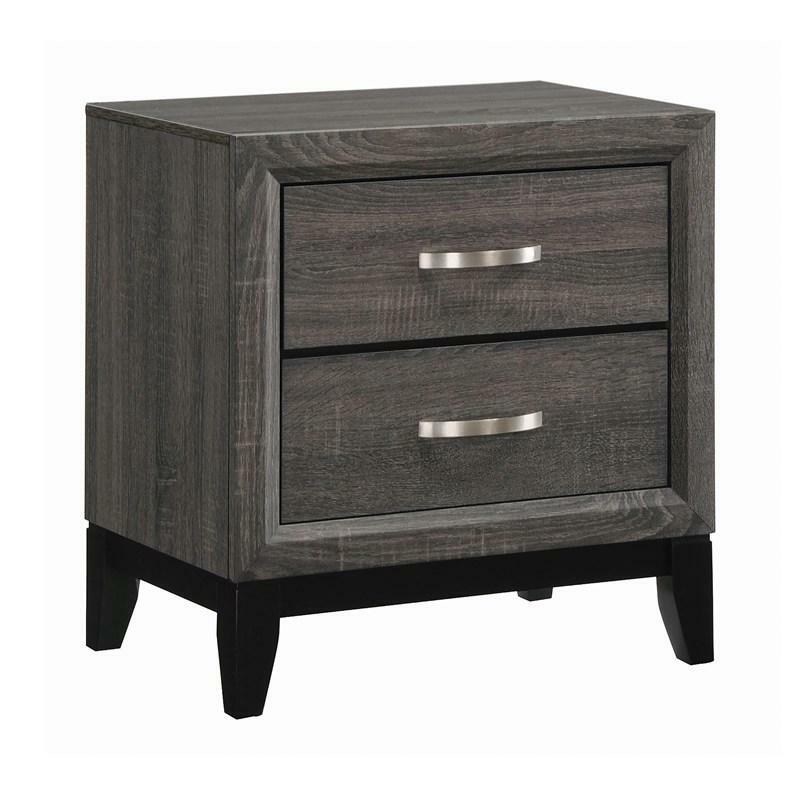 The Watson Nightstand comes in a grey oak finish with a black finished base and tapered feet. 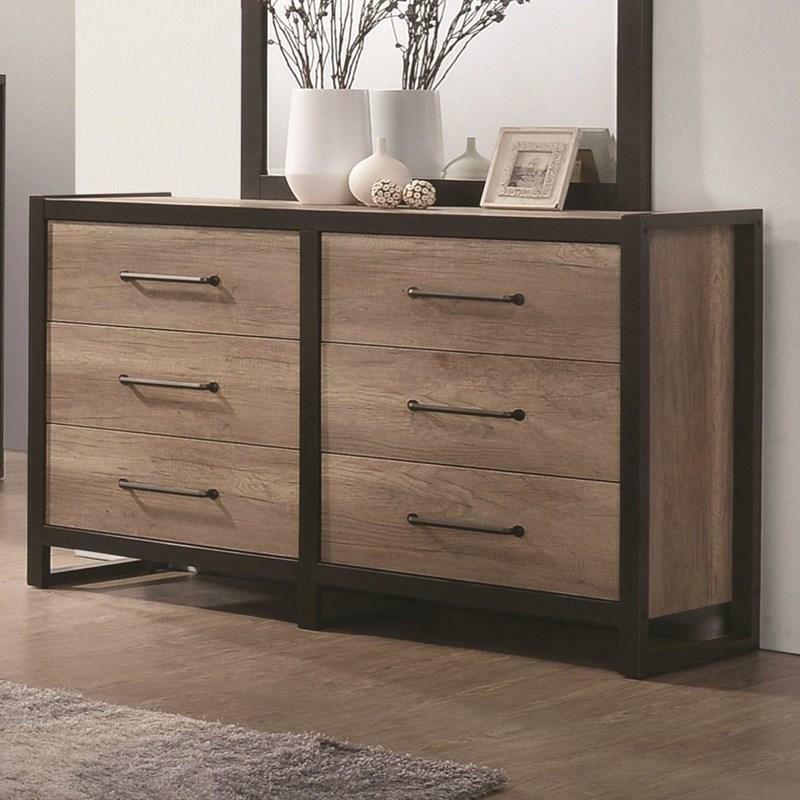 It features two storage drawers adorned with metal brushed nickel finished pull handles. 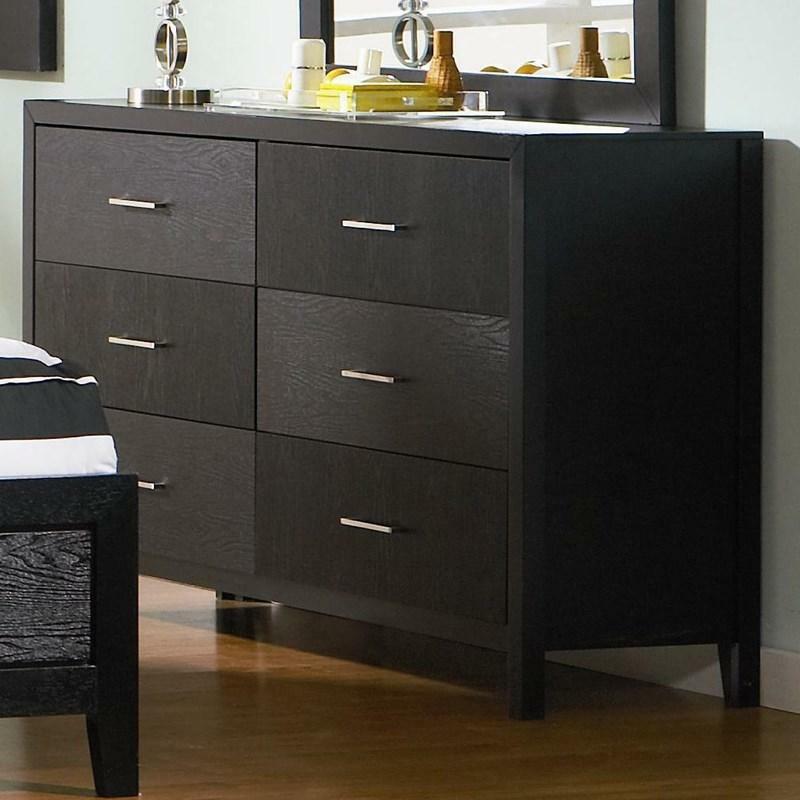 Casual and clean, this twin size metal bed is ideal for those who crave simplicity. 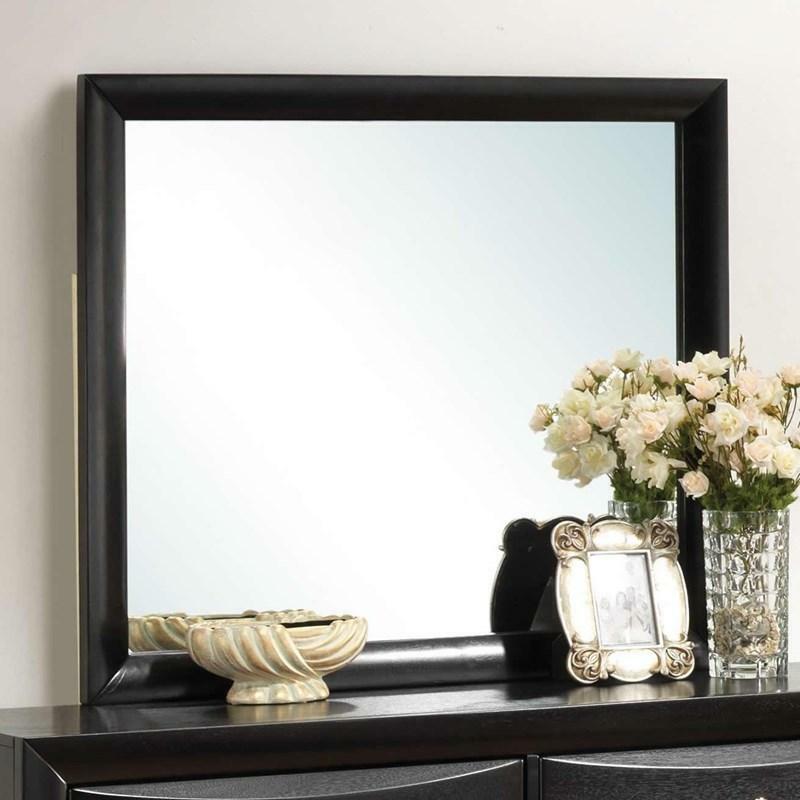 Constructed of two-inch metal tubing for safety and durability. 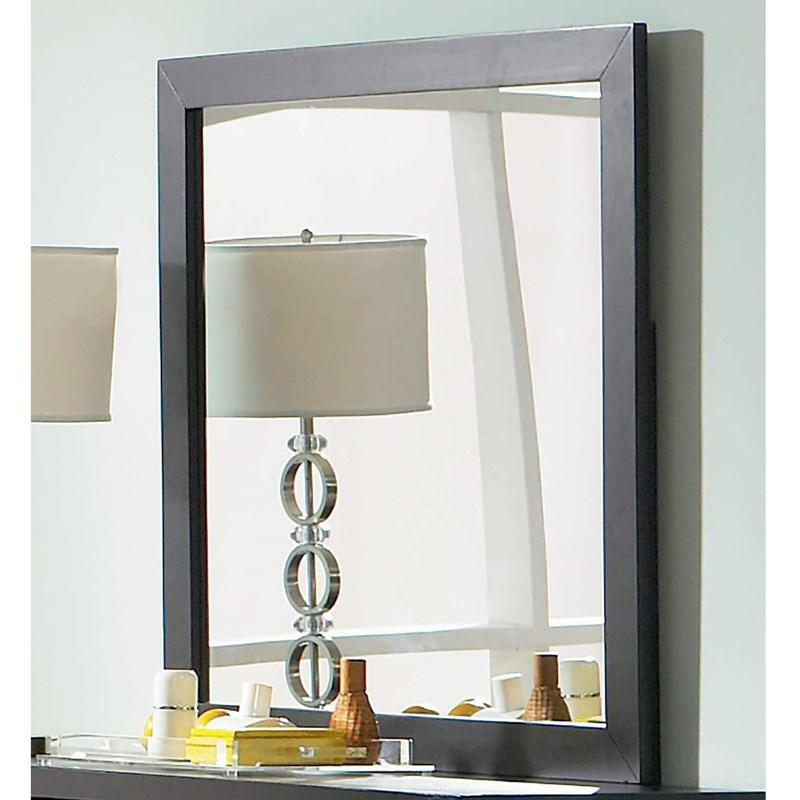 Also available in blue, white, and silver.